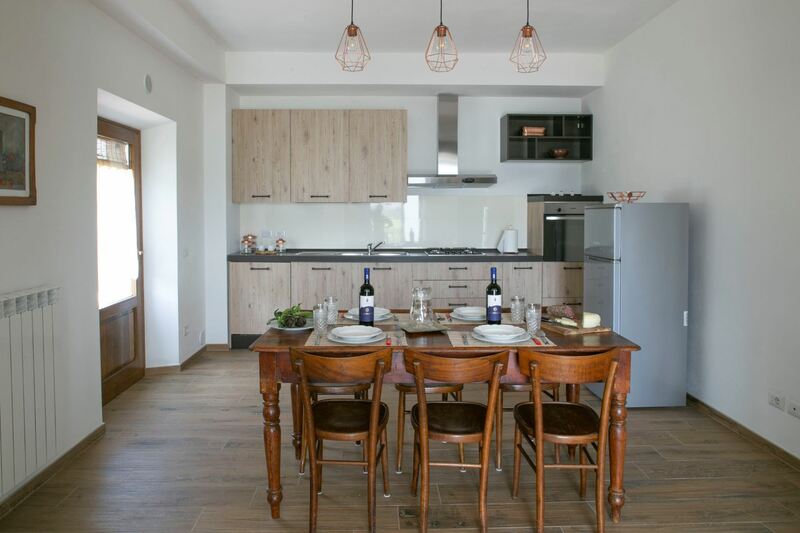 First floor apartment with 2 bedrooms, in a farmhouse with Wi-Fi, swimming pool, playground for children. 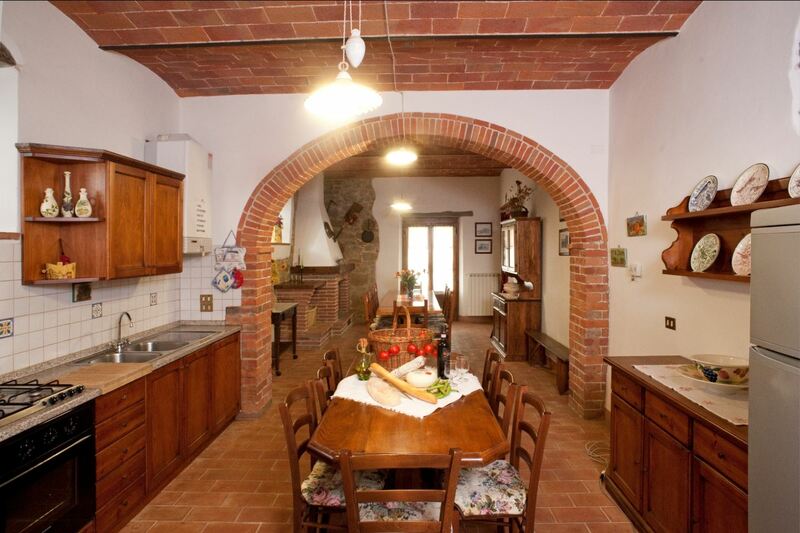 Close to the villages of Cinigiano and Paganico. 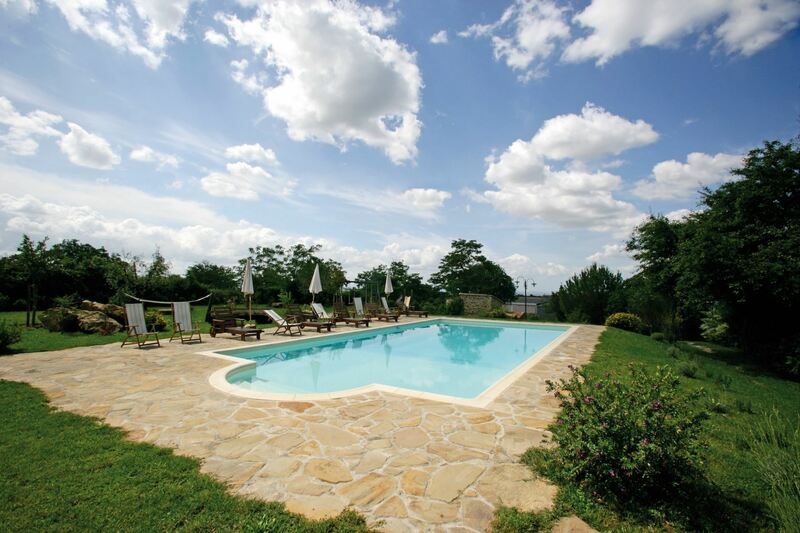 Apartment in farmhouse with pool and Wi-Fi access, nestled in the hills of the green Maremma, 9 km away from Paganico and 50 from the beaches of the Tyrrhenian Sea. 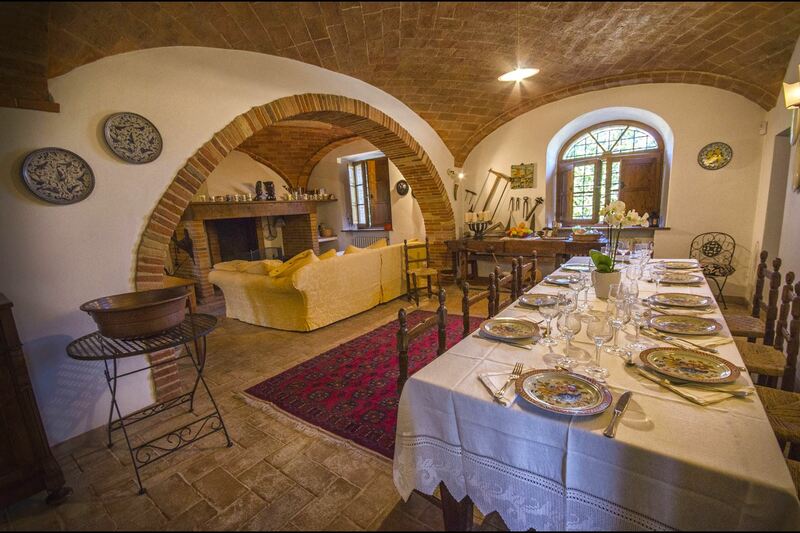 Small stone house located in the heart of the Maremma countryside. Extremely panoramic, 4 sleeps and swimming pool. 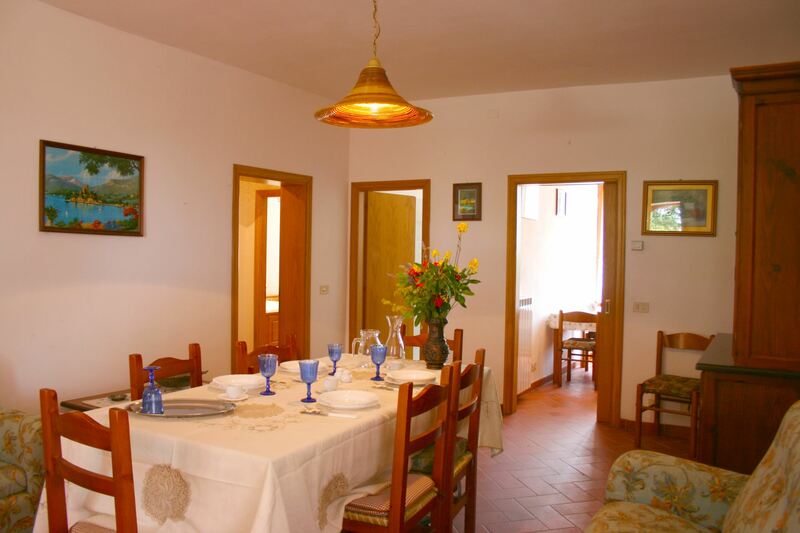 The village of Paganico is 9 km away, the beaches of the Tyrrhenian coast around 50.